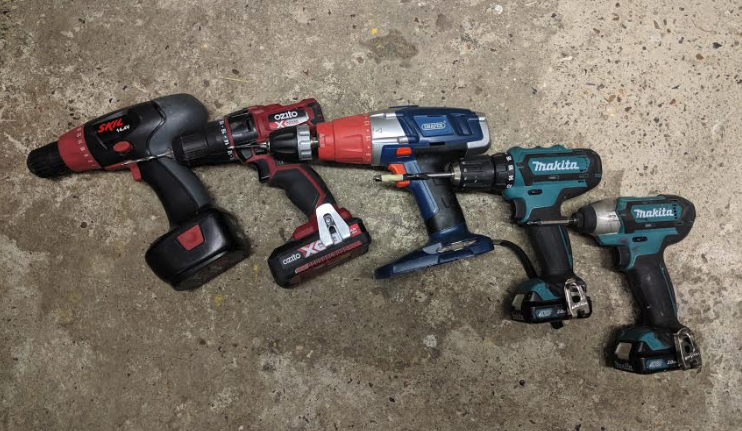 Often seen as the scrappy and uncouth compared to its more socially refined sibling, the majestic cordless drill, the impact driver can be criminally overlooked in various DIY circles. Its direct, uncompromising nature is admirably brutal yet beautifully simple – blast your screw into the subject or unapologetically remove it. Regardless of raised eyebrows or turned up noses this master of the dark arts will be held in high esteem and certainly have a place by my side. If solely used for its increased torque and driving power, the impact driver, for me, is a must have addition to the workshop. Must have. I used it extensively when building my studio. Direct, no-messing, precise and powerful tool that made my life a whole lot easier and allow the project move with less faffing about. One hit driving. Bang! No messing around with changing clutch settings. Having a dedicated tool when making jigs, driving into stud-work and fixing sound boards was a big deal. Impact drivers come in either a 10.8v or 18/20v power. Personally, I recommend, budget depending, in purchasing the larger 18/20v models. They produce more torque, and that is more-or-less their raison d’être. Most 18/20v models produce approximately 165-175Nm of torque. Smaller 10.8v models will give you around 105 Nm of torque. Deeply buried screws will be harder to remove or you’ll need greater effort pressing into hard layers. However where you don’t need quite as much torque, they will do their job. If you can afford a more powerful driver, get it. If not, you will get a reasonable level of performance though may be compromised by energy & time. We have only have a few impact drivers in the workshop. A couple DeWalts and a Makita. 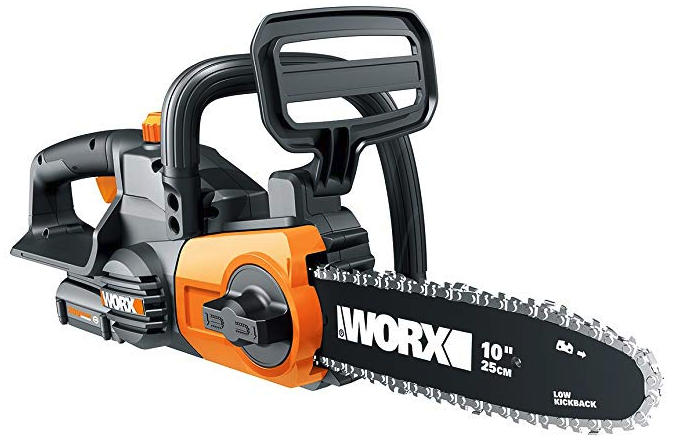 I inherited a Black & Decker that I’ve given to a friend – no issues reported thus far (its been 7 years) and he’s not the most elegant of craftsman. At home I use a Makita driver. On site I’ve worked with Bosch and Ryobi’s and my dad has a Black and Decker so have a pretty good idea about how these tools perform. Admittedly, I find the Makita slightly better in terms of durability but the DeWalt does what it says on the tin and works without fault. The last project that had extensive use was the construction of my home studio. The driver was probably the most used tool for joining solid wood and studs. Was in constant use on the roof along with the nail gun and smashed screws through concrete with relentless determination. This guide gives you an idea of whats out there at the time of writing. Be it this year or next, the tools in this list may even be a few years old but are the tools we’d choose based on budget, performance and project. The tools are still available for a good reason and will make a sensible addition to any toolbox. 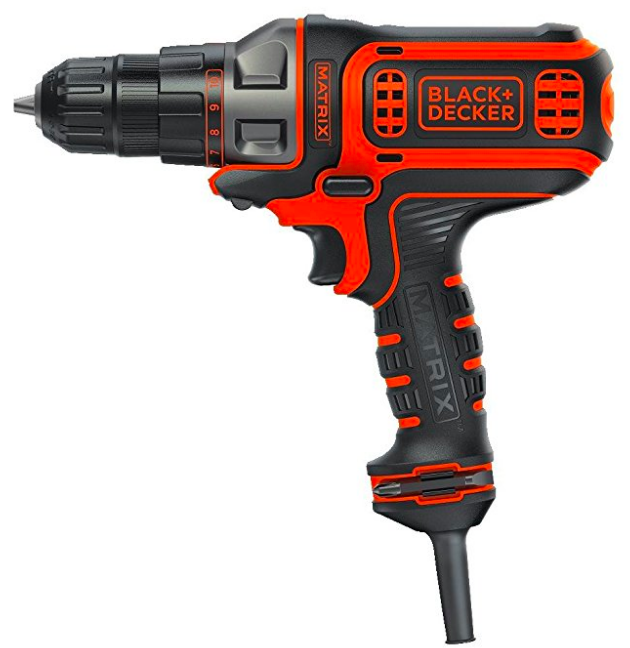 Like all Black & Decker tools, they are excellent value and you know what you’re getting. Like a Ford, they’ve been around for years and make reliable, if not the flashiest of products and will perform well in many environments. And both drive very well indeed! 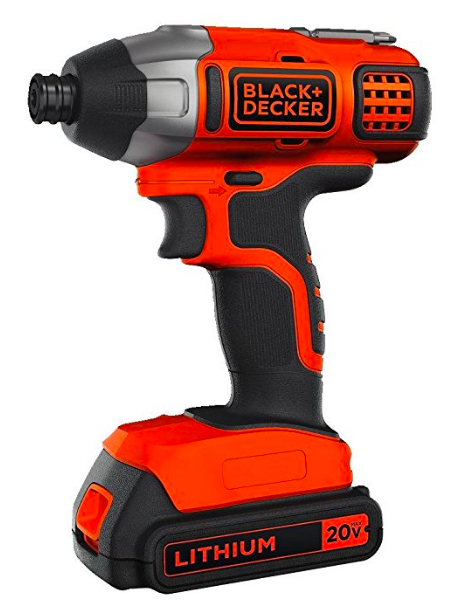 For household DIY the Black & Decker BDCI20C is a no-brainer. Lightweight, compact, and ergonomically designed you’ll have a comfortable experience when driving. Specialist jobs around the home when direct power over elegance is required. I doubt my mother would ever need to use one though my old man would be happy in his workshop. Definitely overkill for anything my son would want to do. The missus would appreciate it as she’s an excellent DIYer. It comes with the 1/4-inch quick release chuck, which means that you will be able to change bits without any additional hassle. The lightweight and compact design are important also because you will be able to manoeuvre without thinking of overdoing. This driver is very good value in comparison to other impact drivers. Same power and performance without the same price tag. No LED light can be a pain when stuck behind cabinets or finish at night. If this doesn’t bother you, its very appealing for your home DIY projects due to good build, low price and high power. The first thing you’ll notice is the size and shape. Looks like a small pistol/ray gun though don’t let this fool you. Its a powerful beast. Compact yet powerful. One of the smallest profiles in its class and very handy for attacking tight and tricky spaces. And with all Bosch tools, you’ll get good, solid German engineering. 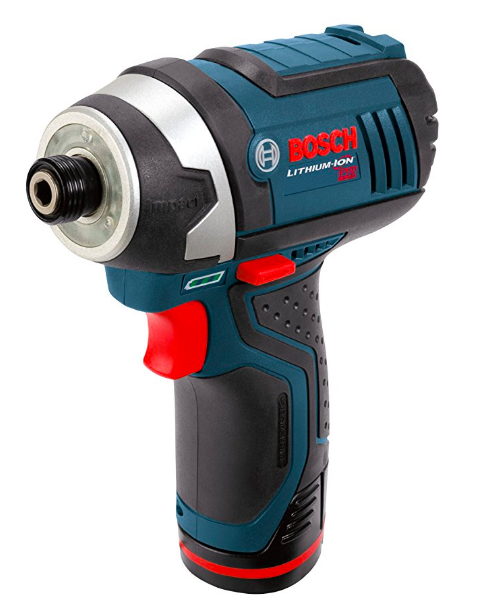 Its a tool that will be used now and then so buying something that will last you many years includes Bosch. We’ve not had any issues with Bosch tools nor heard negative things from our colleagues. Small form makes it appealing when tackling tough places. Specialist jobs around the home and can be taken on site if required. Will do the job when direct power over elegance is required. 12v battery is relative to the size so would be appropriate for smaller jobs rather than continuous usage. Can get hot with sustained use so consider this if requiring for bigger jobs. This drivers packs a lot of punch for its size. and is one of the best in its class compared to other 12v drivers. It’s compact form and lightness means anyone can use it without feeling prolonged strain but again, its a tool for short sharp burst jobs. Great build quality as you’d expect from Bosch. Ergonomic with rubberised grip, well balanced and durable. Worth considering for occasional use. DeWalt tools are pretty much common place in our workshop. As described, we’ve got a couple of DeWalt impact drivers that have lasted us years. They’ve taken a utter beating and stood the test of time. Driven into all sorts – wood, MDF, ply, OSB, brick, concrete, the lot. And keep going. Very well made. Very tough. 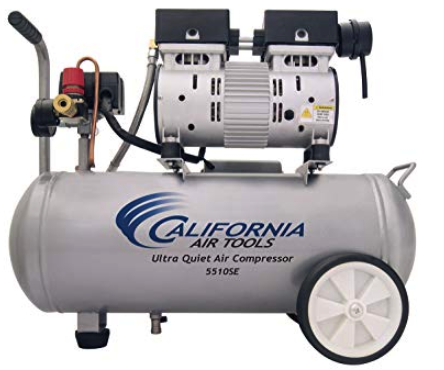 The DCF887B has a brushless motor so all that excess energy wont dissipate into heat but be transferred into added power making this a formidable tool. You will need to purchase batteries and charger separately but don’t let this deter you. Get this drill and it will last you years. Occasional jobs in and around the home will be fine for this driver however you’d be best going for something less pricey and with a package of accessories. Like driving a Hummer once a month to the mall, it will do it but is intended to be a front-line tool. Probably no-one in my household will be disappointed by the DeWalt driver though they’d probably never appreciate how good a tool it is. Well, maybe my dad. Professionals will benefit, no doubt. Need power? This is it. Need to remove stubborn, burred screws buried deep into rusted metal? This is it. Want to tighten nuts, bolts, screws, lugs? This is it. Want to repeat these tasks daily, weekly? This my friends, is it. Need I say more? No. This is it! Like DeWalt, you’ll find a lot of Makita tools in our workshop. 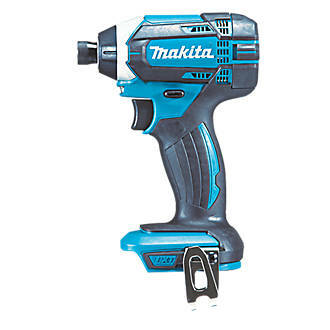 Equally as durable as DeWalt products, Makita impact drivers that will last you years. Mine have been tested to the max over a 5 week studio build and exceeded expectations, even leading me pitching them to a friend over dinner who’s building yoga studio in his back yard. 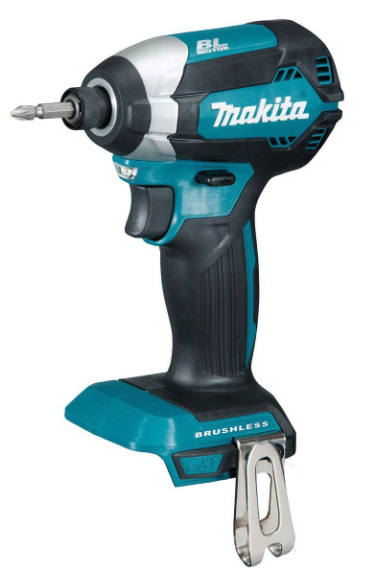 Solid as you’d presume from Makita, their offering gives the DeWalt driver in the same range a run for their money. This driver uses a 4-pole motor with 4-brush design. 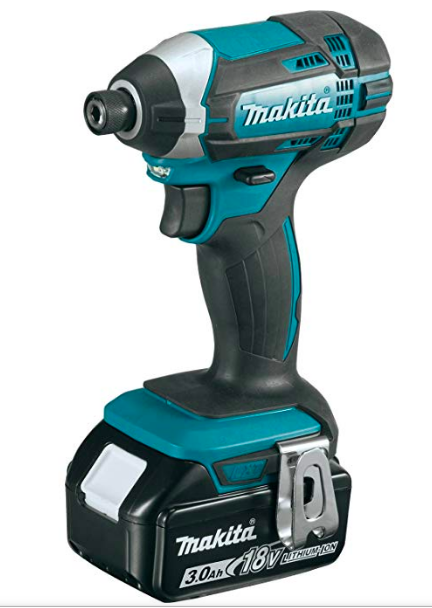 Makita state it delivers 26% more RPM without decreasing torque. Thats an impressive stat. This driver will work for occasional jobs and be just as reliable in the shop for more intense work. I can’t give enough kudos to the Makita impact drivers. Used one for 5 weeks solid and would last another 5 weeks of punishment given the chance. 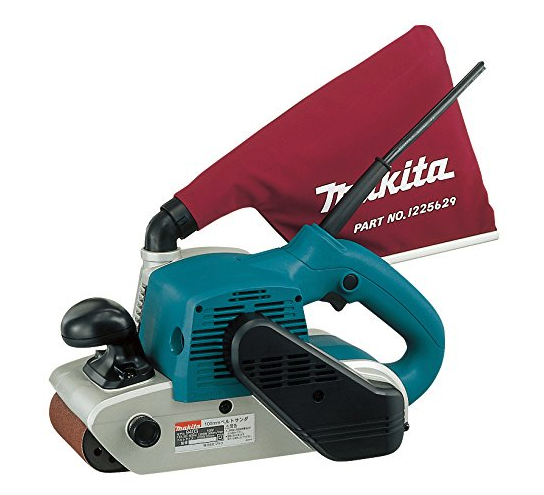 Makita make reliable, durable tools. I don’t need to endorse their products. You know what you are getting. Well engineered, tough, formidable tools. Compared to the other drivers on this list you’ll likely see some the specs don’t match up. They are also on the pricey side but you do get what you pay for and their tools will last a long time. 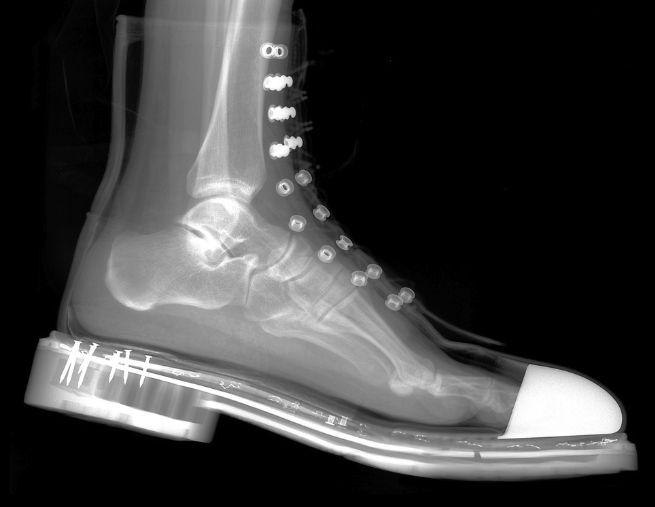 Front line use wont be an issue for these. They will last all day on a single charge. 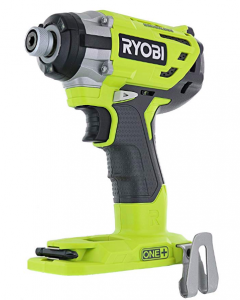 The Ryobi P238 is a competent impact driver and you get a lot of driver for your money. For a start it has a brushless motor so more efficiency. Whether performing DIY or on site, it will handle light and heavy duty tasks repetitively. Ryobi make well crafted tools. I’ve used their saws and air products extensively over the last 3 years without any problems so zero complaints from me. Their drills and other One+ products a handy addition to anyones tool shed, especially when building your arsenal. 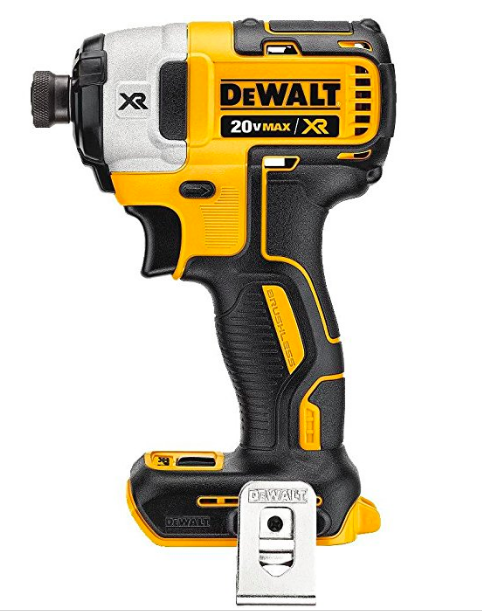 You will need to purchase batteries and charger separately but don’t let this deter you from this excellent impact driver. This fills the space in between the Dewalt and Makita. You will get more value for money compared their rivals in this range and get a bloody good driver to boot. Will work for occasional DIY jobs and cope on site for more demanding , repetitive tasks. Well made, reliable manufacturer, solid and part of the One+ range. I’m a fan of Ryobi products for the first three reasons. Not had a bad experience and will buy again. The P238 competes with the DeWalt and Makita and I’d consider it a pro tool. Brushless technology makes it an appealing prospect. Worth considering.